June 21, 2016 – The surprise of 2015 was DiRT Rally from Codemasters. It was a surprise for three reasons. First, it was announced the same day it became available. Second, it was released via Steam Early Access, allowing fans to give input at each stage of development. Lastly, Codemasters listened to the fans, resulting in the best rally sim since Richard Burns Rally. To be fair to Codemasters, creating a sim rally title was the goal from the outset. 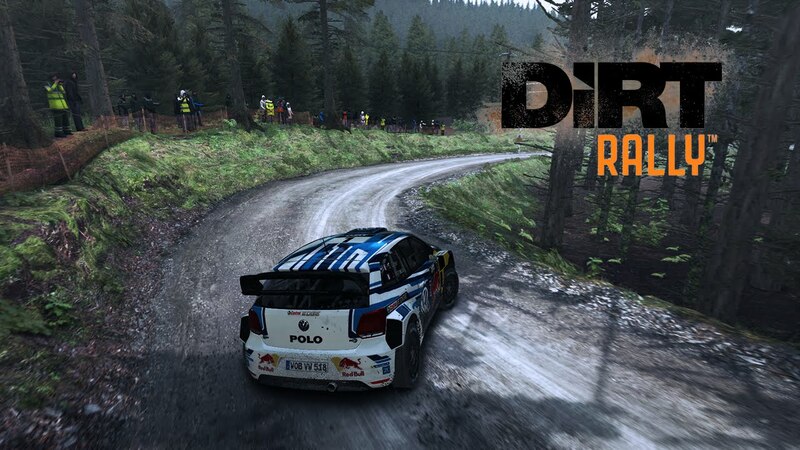 After DiRT 3 leaned more simcade, the developers set their sights on a “traditional” rally sim. This means that DiRT Rally features good force feedback and physics, realistic driving techniques such as “clutch-kick,” competent co-drivers, nicely modeled cars and stages, and realistic damage. It also has three racing modes; rally, hillclimb, and the very fun rallycross, that features some of the better AI in sim racing. DiRT Rally features a well-rounded car and stage list, albeit, the stage list is a little short compared to other rally titles. It also has online multiplayer which allows you to compete in a league or against the world, racing the clock in rally/hillclimb or door-to-door in rallycross. The cons are minimal for DiRT Rally. It lacks proper triple screen support and the physics aren’t quit to the gold standard that is Richard Burns Rally. But you know what? It isn’t far off, making DiRT Rally a must have for any rally fan.